Microblading is the trend in brows that you’re going to love — because it can save you time, and your eyebrows will be perfect. Keeping your brows looking good can be tedious or if you don’t have the knack for it, frustrating. Curious about how you can get perfectly shaped brows that don’t require so much effort with your eyebrow pencil every morning? Read on to learn about microblading at Skin Serenity Medispa. For example, the tool used for microblading has much finer needles, allowing for extremely fine, detailed lines to be drawn. Our aesthetician creates lines that look very much like actual hairs. Another difference is that these needles don’t penetrate into your skin as far as conventional tattoo needles. That’s why microblading is semi-permanent. The pigment isn’t embedded so deeply, and it eventually wears away. Although this means you need touch-up visits to maintain your look, it also means that if you decide it’s not the look you want, you don’t have to keep it. You won’t have to pay for expensive tattoo removal, either. Our aesthetician doesn’t just start tattooing your brows. Rather, she takes the time to understand your goals and then maps out the brows you want. Once you have determined the shape, it’s outlined, and you’ve approved it, the actual microblading process can begin. Most people prefer to use a numbing cream, although the pain is not unbearable. Usually, it takes a few minutes for the numbing cream to take effect. After that, the aesthetician uses a specialized hand tool to create strokes that are thin, precise, and look very much like hair. The process can take quite some time due to the level of precision necessary. When you leave Skin Serenity Medispa, we give you thorough aftercare instructions. For example, you should avoid getting your brows wet for several days, and you need to use the ointments we give you to protect your brows while they heal completely. You come back in for a touch-up within a couple of weeks. At that appointment, we make sure you’re completely happy with your brows, and we can do any additional microblading that may be necessary. After that, your brows can last from a year to as long as three years before you need to do anything. Can you imagine waking up each day, looking in the mirror and being 100% pleased with how your brows look? That’s the wonder of microblading! If you’re ready to learn more or you’d like to take a look at some of our before and after photos, take a moment to book a consultation with us. Our aesthetician is happy to answer your questions and to make suggestions based on your personal goals. Scheduling is easy — you can book online or give us a call. Smooth, silky, head-turning legs! That’s what you want everyone to see when you strut down the beach this summer. But if you’re aiming for hair-free legs by then, you have to start preparing now. 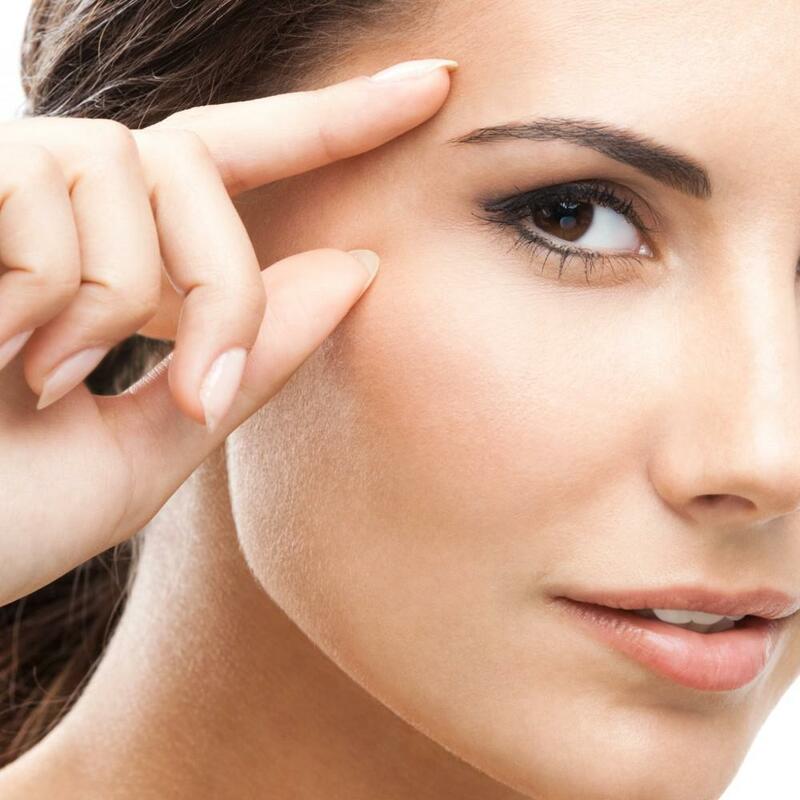 Xeomin® is an effective, proven wrinkle-reducer that’s a viable alternative to Botox®. A Xeomin® treatment is simple, quick, and requires no downtime, but it’s always nice to know just what to expect. Learn how to prepare. When sun damage leaves you with brown spots on your hands and face, we have a solution that can improve your skin and boost your confidence. Take a moment to explore how chemical peels can erase sun damage from your skin. If you want to keep your face looking good during the cold winter months, don’t rely on your usual skincare routine. Learn how a HydraFacial® can replenish your skin’s moisture and leave you looking radiant.